The website of Huskies Luxembourg Junior ice hockey is a part of the Sport50-Network. This means that you can easily browse all the websites within the network without having to register and login every time. 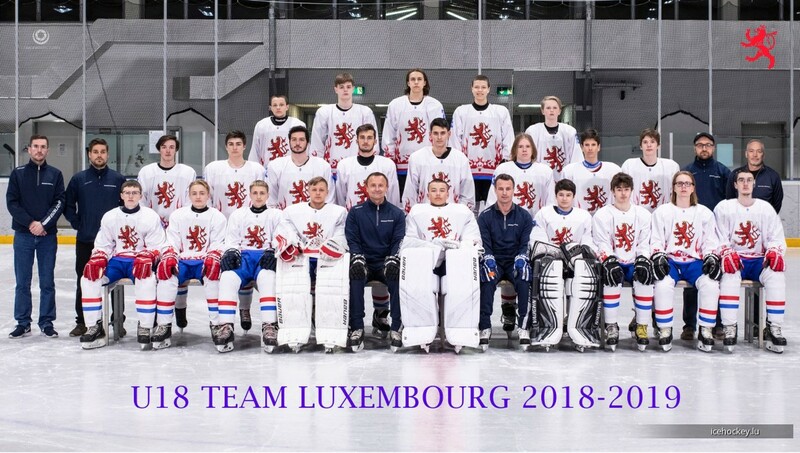 Luxembourg U18 national team is now playing at the IIIB division World Championship tournament in Cape Town, South Africa. The games are from 9th-12th of April. The games can be watched here and the latest updates from the team can be read here. It’s a real big experience for our players and we wish them good luck in their first World Championship tournament! Written by CLAUS ENGELBRECHT, 10/04/2019 09:02.